Use this forum to chat about anything related to Codemasters that does not have its own forum already, e.g. older games such as action and sports games we have made. Use this forum to chat about Motorsport in general. Real life stuff. Cars. Events etc. Think of these forums as a cosy room with comfortable sofas where you can sit and chill, perhaps enjoy a nice cup of tea whilst discussing anything off-topic, or not related to our games. 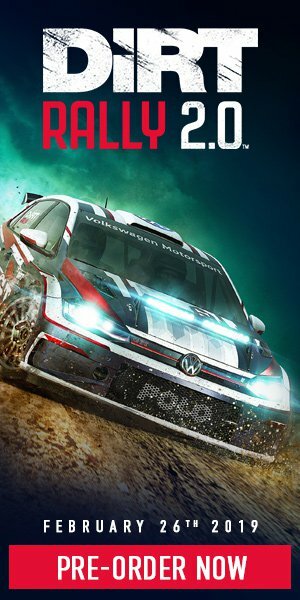 A place to post your ideas for DiRT Rally and vote on other peoples ideas. Use these forums to discuss anything relating to the GRID series of games. Use these forums to discuss anything relating to Onrush! Use these forums to discuss anything relating to Micro Machines World Series!